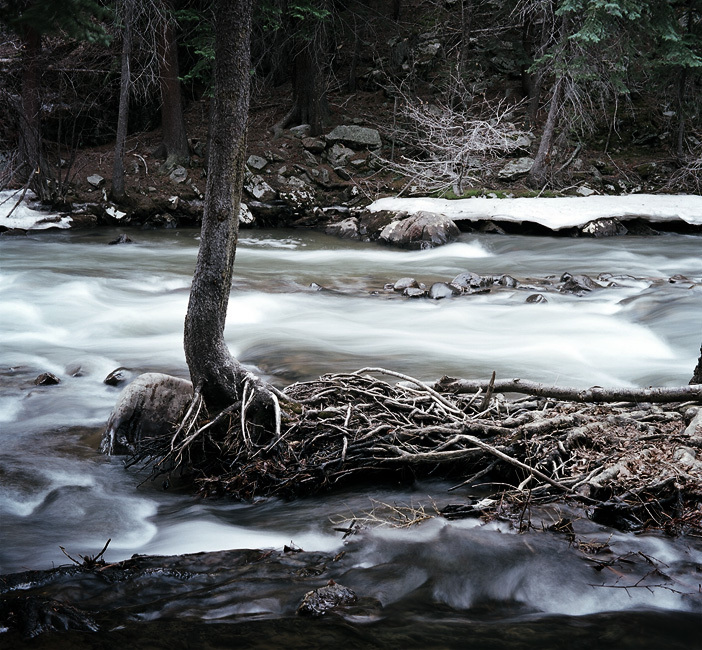 The South Platte River, CO. Spring is finally coming to the mountains! A beautiful photography, splendid movement of water, cheer! i love it when rivers look like clouds 🙂 i also love your blog!!! I really like the subtle color here. Very nice effect on the water. looks cold, but a real nice shot. again really beautiful! you can sense how wild this environment is – if it's a park it's a national one – not one just down the block. Also here you can see that the spring is coming again. A soft shot.